The fall season is all about harvesting crops for the coming winter, and one local farmer wants to make this time of year something special. 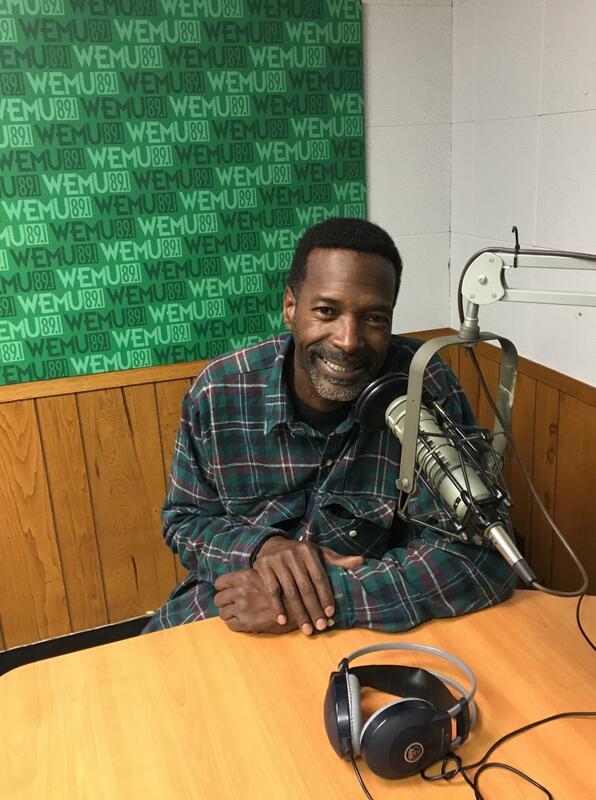 89.1 WEMU's Lisa Barry talks to Ypsilanti farmer Melvin Parson about his "Harvest Festival of Thanks," which takes place on October 27th. Known as "Farmer Parson," Melvin Parson has been learning to farm recently after inheriting a small vegetable bed several years ago. In addition to growing food, Parson wanted to create a community garden and a space where people can come together and talk and share. His farming prowess continues to evolve along with the produce he grows that is used in about a dozen restaurants in Ann Arbor and Ypsilanti. He says in farming, as well as in life, it all depends on the soil. If your soil is good, your plants will flourish. Parson says the same thing applies to human beings. Your soil is your environment. He says the people you are surrounded by and the resources you have make a big impact on your life and success. Parson says in addition to kale and peppers and herbs, he wants to grow and build community as well. 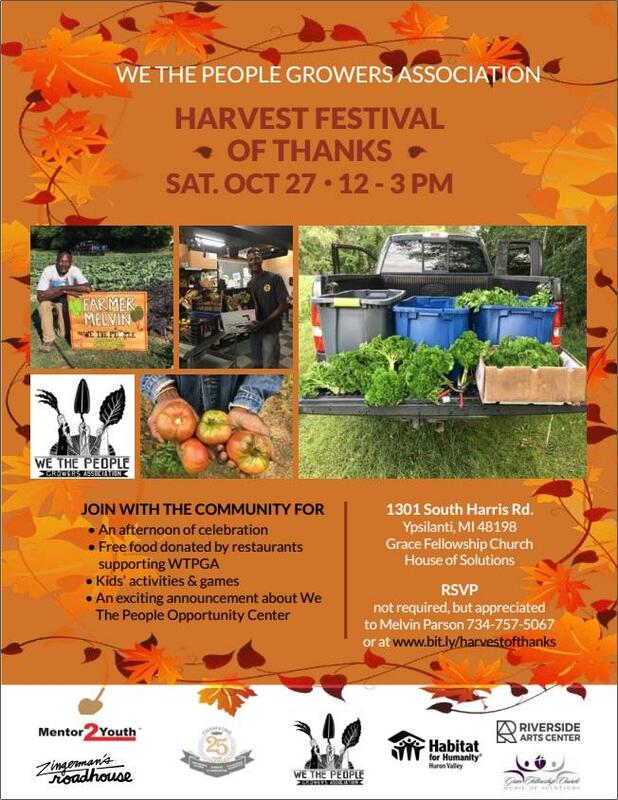 So he's hosting a "Harvest Festival of Thanks," Saturday, October 27th from noon to 3pm. There will be free food donated by area restaurants, kids activities, and a jazz group performing. It will take place at 1301 South Harris Road in Ypsilanti. Last year, Ypsilanti City Council met to discuss the International Village development project, and residents were looking to have a say in the situation. In time, the council passed a community benefits ordinance, or CBO, that would allow public input on such developments. In this week's "On the Ground-Ypsi," WEMU's Patrick Campion and Concentrate Media's Sarah Rigg talk to Desirae Simmons, who represents REDY, the group that helped make this ordinance possible.